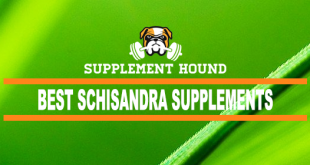 If you’re looking for the best cissus quadrangularis supplements to buy this year, then you’ve come to the right place. You can also get more info by jumping to our Cissus Supplements Guide. As Wellness Resources explains, this is probably why Cissus quadrangularis has such a centuries-long history as an honored herb in Ayurvedic and traditional Asian medicine circles. One of its principle nicknames is “bone setter,”. The plant has several other intriguing nicknames, including Veldt Grape and Devil’s Backbone. While it is reportedly easy to grow, and has been transplanted to North America where it grows easily, still not much is really known about growing conditions or requirements, according to Dave’s Garden. It also doesn’t look anything like a grape plant – actually, it looks a lot more like a stocky aloe vera or another type of desert succulent. It is also easy to find Cissus quadrangularis in supplement form online and in health stores today. NOTE: It is best to talk with your doctor before adding Cissus quadrangularis to your daily regimen of supplements. The same holds true if you are already taking medications on an ongoing basis to manage a health condition. According to the PFAF Plant Database, Cissus quadrangularis does produce small flowers with a green or yellow color and then round red fruit. 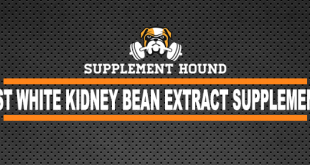 The stems propagate easily and are also the primary ingredient in most supplements. The fruit can be eaten and the seeds are sometimes used to make cooking oil. Interestingly, the ash from burned Cissus quadrangularis can also be used as a handy stand-in for baking powder! The stems and leaves have natural analgesic properties, making them a handy source of pain relief. WebMD reports that there are some known side effects that can arise when taking Cissus quadrangularis. Some people have reported headaches, dry mouth, nausea, diarrhea, insomnia or gas. These tend to resolve as the body gets used to Cissus quadrangularis. As mentioned in the Introduction here, if you are trying to conceive, are now pregnant or are still breastfeeding, it is best to talk to your doctor before taking Cissus quadrangularis. However, for people who are taking medication to lower blood sugar in the management of diabetes, it is important to talk with your doctor before taking Cissus quadrangularis. 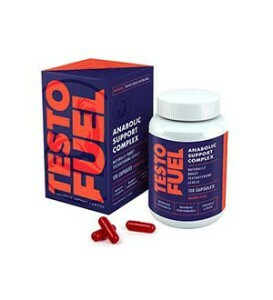 This is because combining this supplement with existing blood sugar medications may result in dangerously low levels. Current recommendations indicate it is best to stop taking Cissus quadrangularis at least two weeks before any scheduled surgery date in order to avoid complications from managing blood sugar. There are no medication interactions that have been reported at this time. Cissus.org states that two of the best forms for taking Cissus quadrangularis are powder form and capsule form. Which one you choose will depend on whether you enjoy the rather bitter taste of the powder (or can adequately disguise it in a smoothie or fruit juice blend). If you are just beginning to take Cissus quadrangularis, be sure to talk with your doctor first to decide what amount to take. When choosing a Cissus quadrangularis supplement, be sure to verify that the only ingredient is pure Cissus quadrangularis. If possible, choose an organically-sourced supplement for total purity. 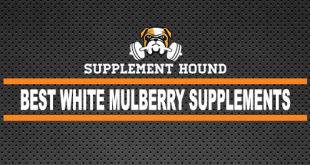 For best results and purity, choose a supplement from a manufacturer or brand name you already recognize and trust. If you take the powder form, it may contain an anti-clumping agent. If you take the capsule form, it may contain inert ingredients such as gelatin or silica in the capsule portion. Aside from these common co-ingredients, check to be sure there there are no artificial ingredients, preservatives, colors or flavor additives or other potential allergens such as dairy, gluten, soy, seafood or nuts/treenuts. 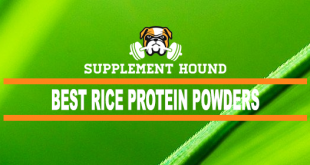 Otherwise, the only ingredient in the supplement you choose should be Cissus quadrangularis, unless you are purchasing a preparation that includes other complementary supplements. However, if this is your first time taking Cissus quadrangularis, it can be a good idea to take it alone so you can tell exactly how your body responds. Many popular Cissus quadrangularis supplements are offered in 500mg or 1,000mg doses. 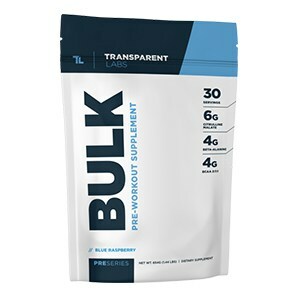 If possible, get a supplement with a lower initial dose (with a powder you can control your own dose better) to make sure you aren’t taking too much. 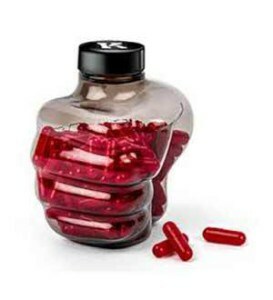 Some supplements are also offered in a quick-release format, which can be optimal if you are taking it to recover from an injury or specifically for its analgesic/pain reducing impact. 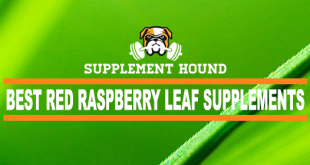 By taking the time to research and study how Cissus quadrangularis works, what it is used for and how best to take it in supplement form, you can ensure you have a positive first experience taking this well-respected supplement.